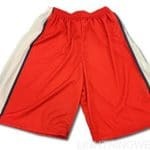 Here goes a special shout out to the people at Transitions Health care for their recent order. 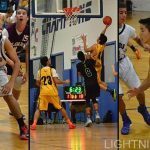 They helped line up the DC scholars basketball team with some youth custom basketball uniforms. 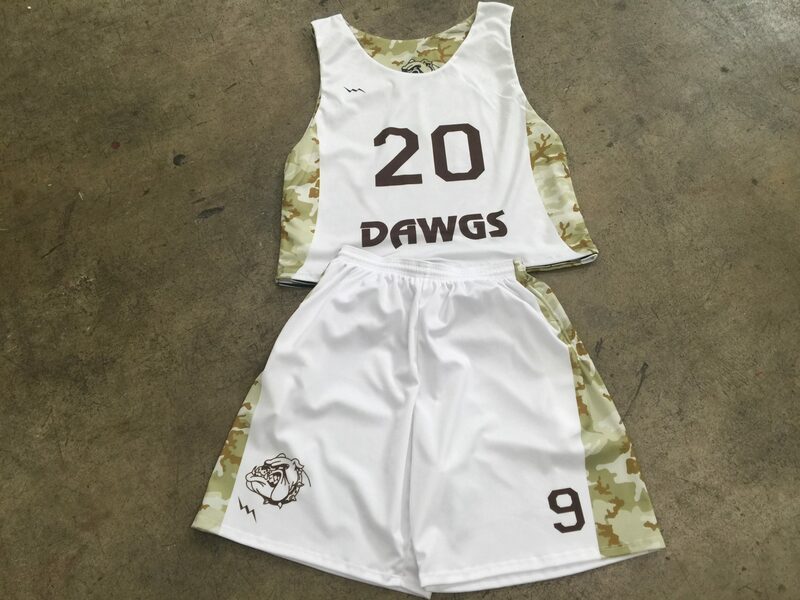 The director mentioned that the teams uniforms that they purchased from another company last year were not correctly sizes and lacking the special something that made these great kids feel like absolute all stars. The instructions for our art department were to make these guys and gals look great. I think based on what you can see in that picture that we did just that. 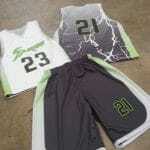 The custom basketball shorts were green with the stars logo and school name. 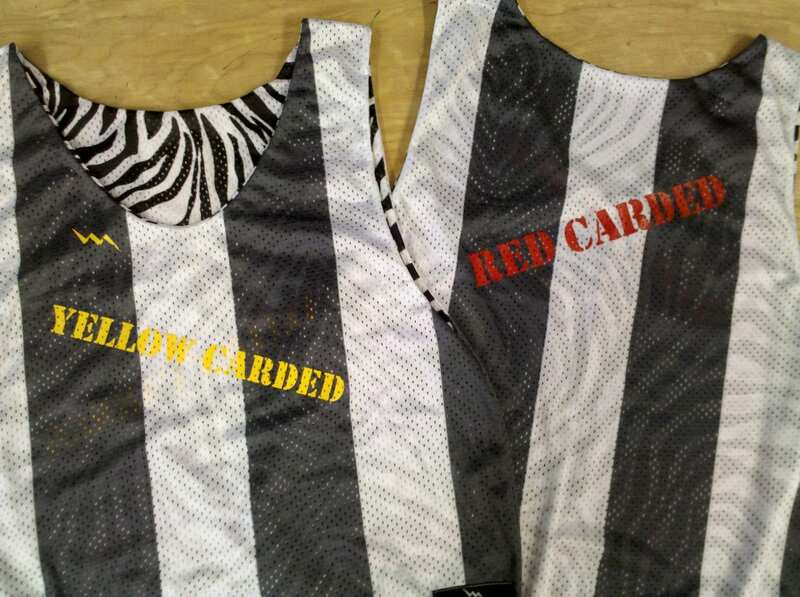 The yellow green and stars with royal blue sublimated basketball jerseys topped the set with custom names and numbers on the back for each of the students. 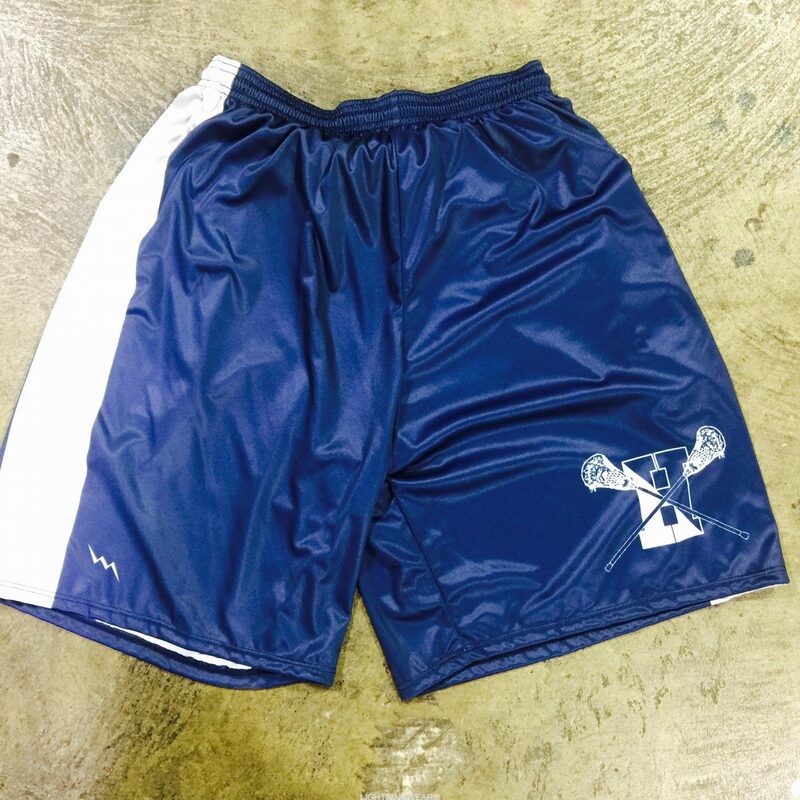 Lightning Wear is trying to erase the stigma that we are strictly a lacrosse company. 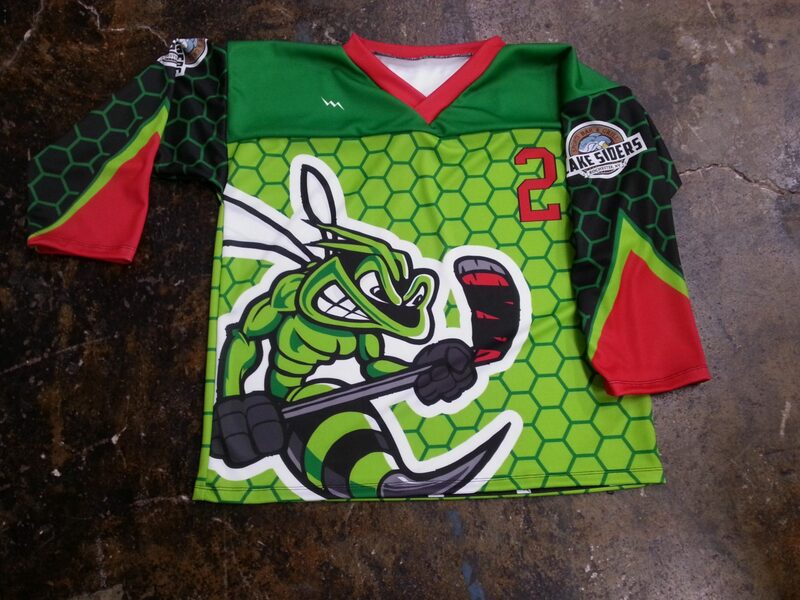 We make custom uniforms for just about every sport that you can think of. 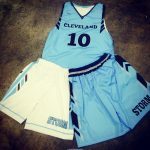 Football game jerseys and pants are about the only exception. Back in another life I had a friend that had a company down in North Carolina called Reliable Source. I always thought that it was a very simple and great way of describing a company. 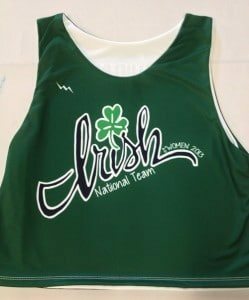 More so, I would like to think that this phrase is something we stand by as a direct uniform manufacturer for teams. Nobody is perfect, but I do think that we make great effort in giving the best customer service and product. 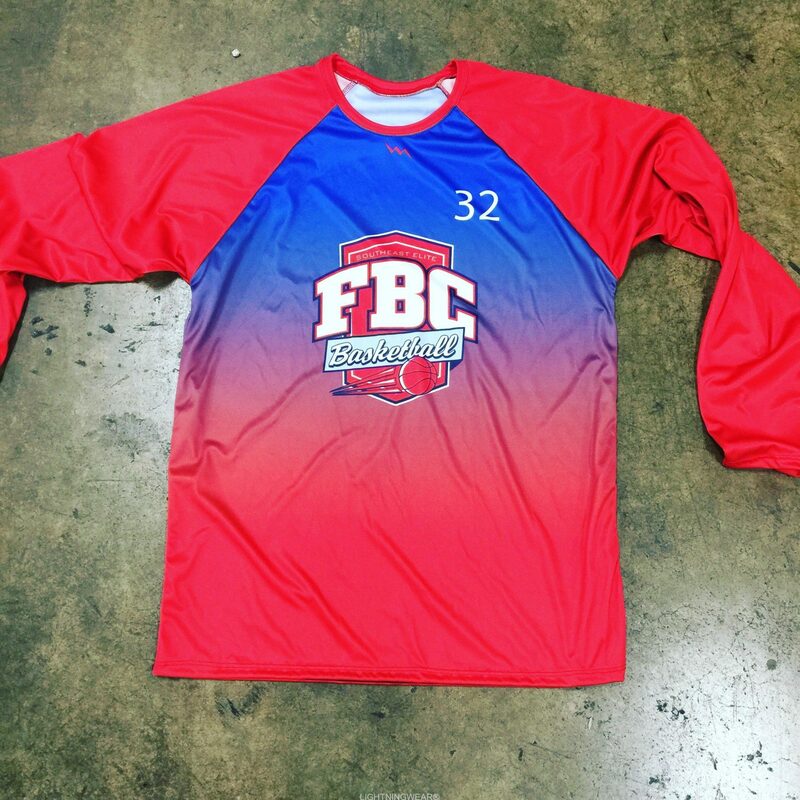 Our sublimated custom basketball uniforms are made with care. 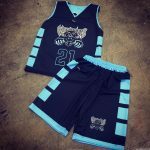 We want your team wearing our basketball shorts, shooter shirts and custom basketball jerseys. Call us today and let us know what you are looking for. 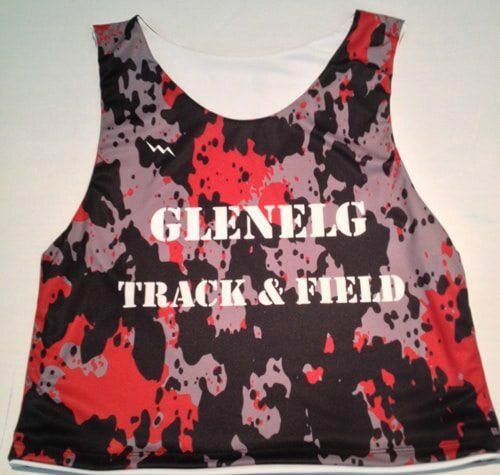 We make girls and guys teams in adult and kids sizing. 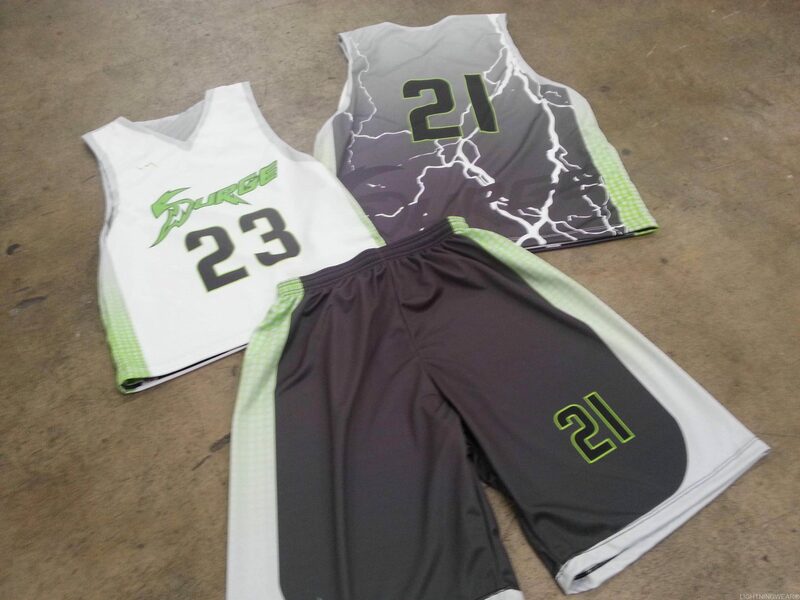 Get outfitted today in your adult and youth custom basketball uniforms.